For many, the 14th of April may have no meaning or significance, but to Game Of Thrones superfans, this marks the beginning of the end. 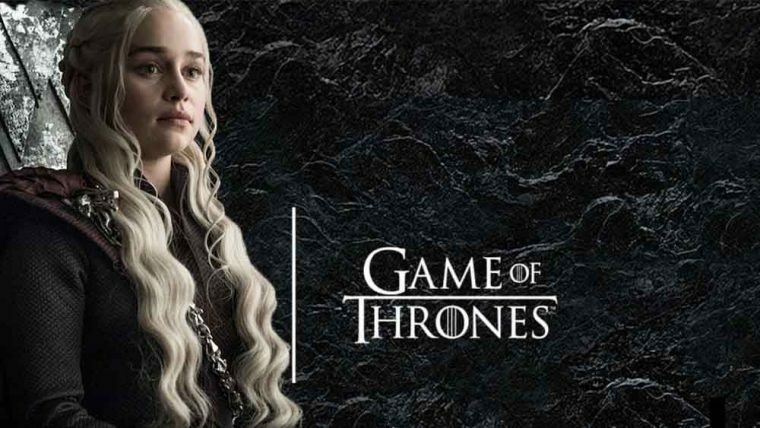 The airing of the 8th and final season of GoT comes just in time for the release of one of the most anticipated collaborations in a long time. 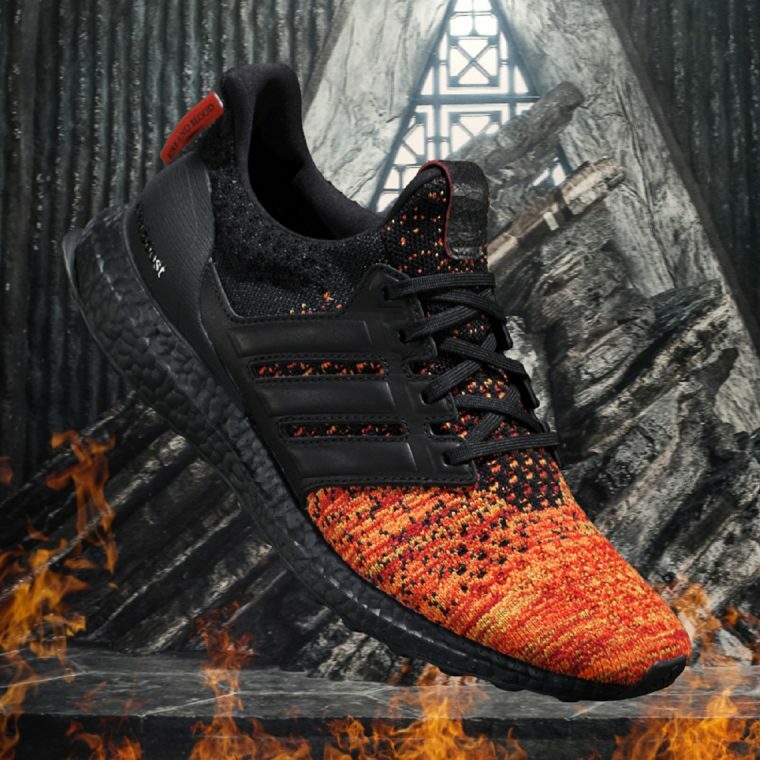 The adidas Ultraboost x Game of Thrones collaboration collection has been in the works since summer 2018 and now, and it’s been confirmed to release on adidas on Friday the 22nd of March at 9AM as well as other retailers. 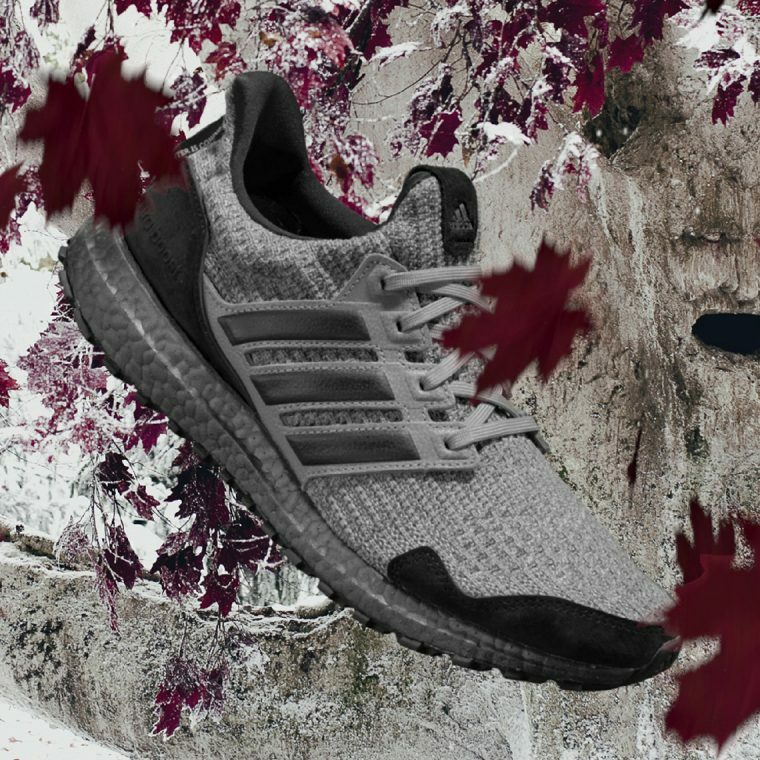 The collaboration consists of 6 Ultraboost silhouettes (2 of which are women’s exclusives) and each one represents the 6 of the show’s key characters, groups or houses. This includes the Night’s Watch, the White Walker, the House Targaryen, the Targaryen’s dragons, House Stark, and House Lannister. 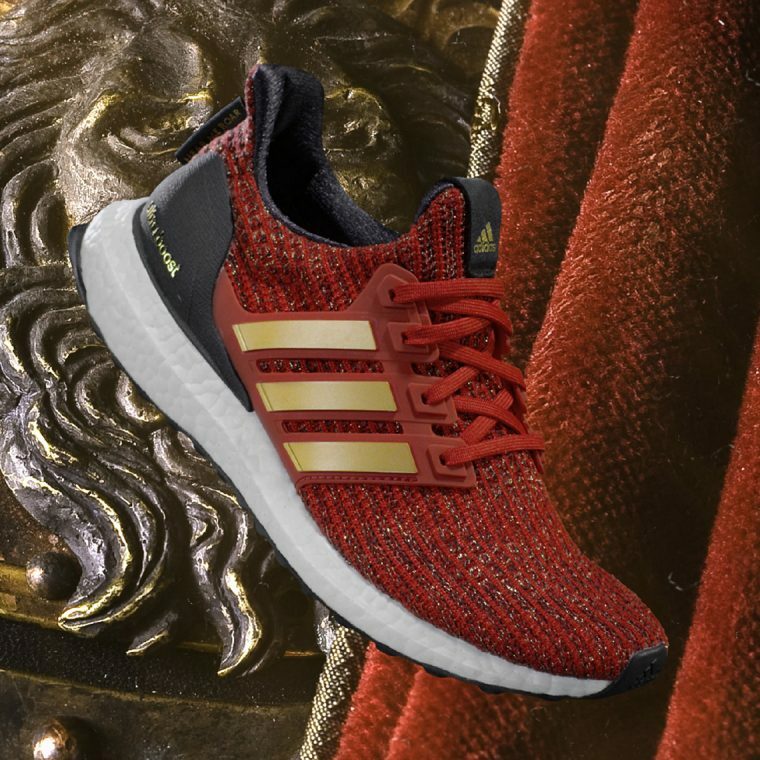 The House Lannister and the House Targaryen will be the women’s exclusives, so if you’ve got small feet and you’re hoping to cop from this collection, these will be your best bet! 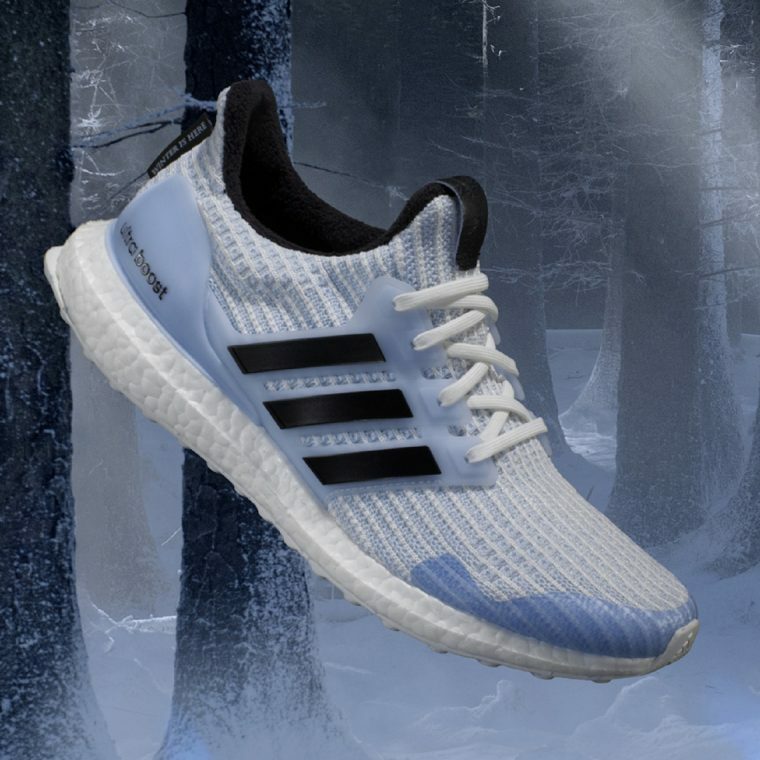 Each silhouette takes a colourway that reflects the group it represents, with labels showing well known phrases such as ‘Winter Is Here’ and ‘Fire And Blood’. 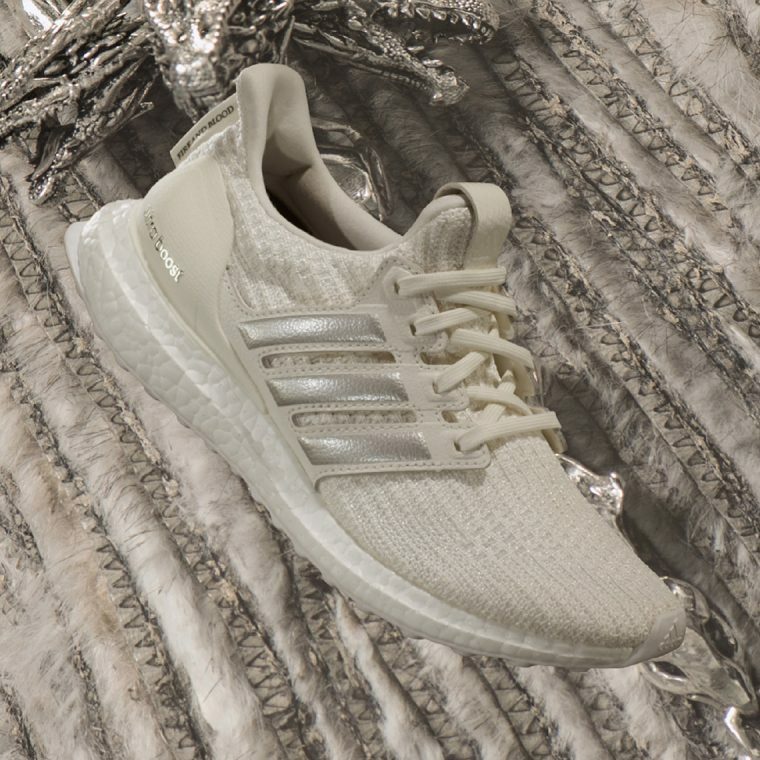 Each sneaker will have specially branded adidas x GoT insoles and house-specific branding on the inside of the tongue. 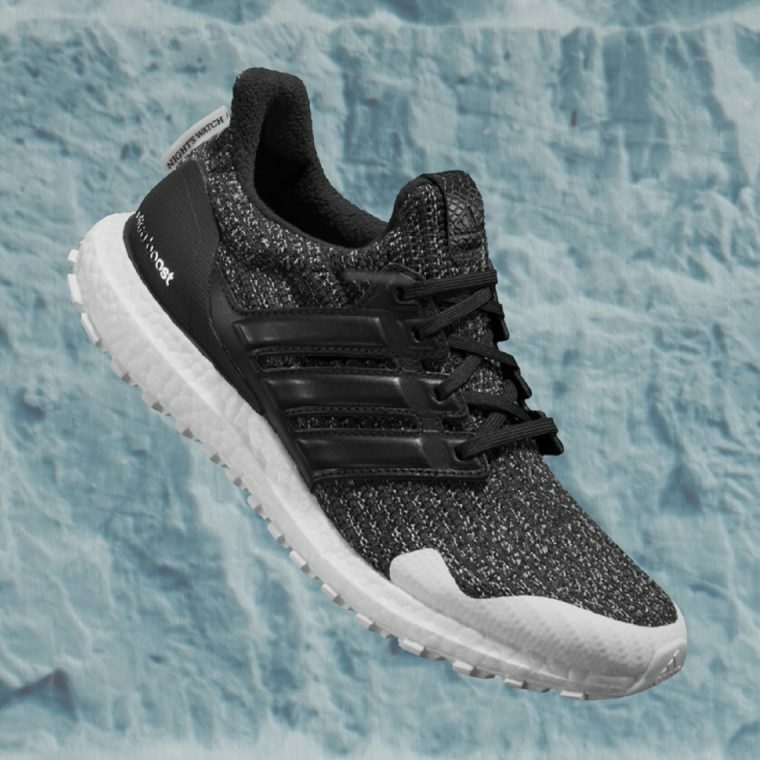 As usual for Ultraboost, they’ll be crafted from a flexible, snug fitting Primeknit upper, a full cage and supportive heel cup, and of course, the responsive Boost midsole for that cloud like foot feeling. These are definitely going to be a collectors piece! Which ones out of the collection are your faves – let us know in the comments, or if you’re lucky enough to cop a pair, tag @thesolewomens on IG in your new pickups! In the mean time, keep it locked for more sneaker news and style guides!